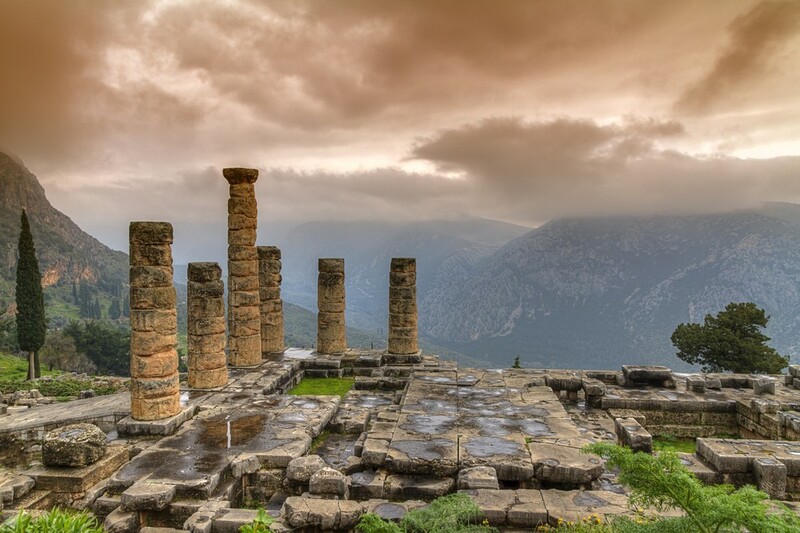 Delphi is one of the leading and most important archaeological sites in Greece and one of the monuments of world culture. 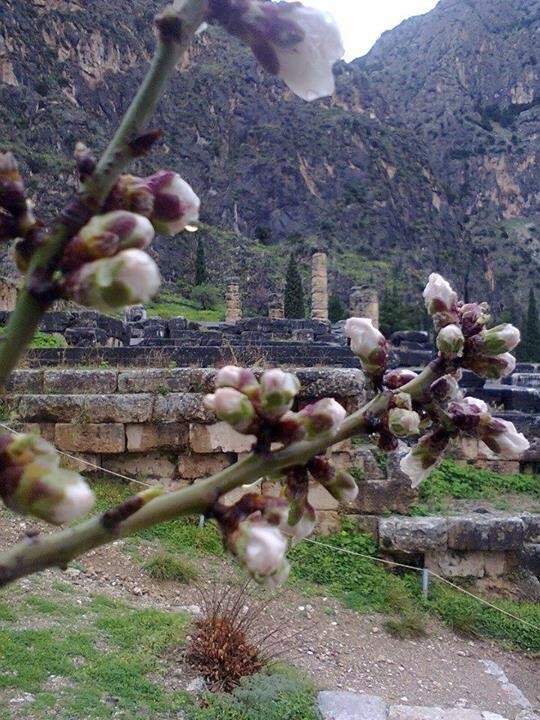 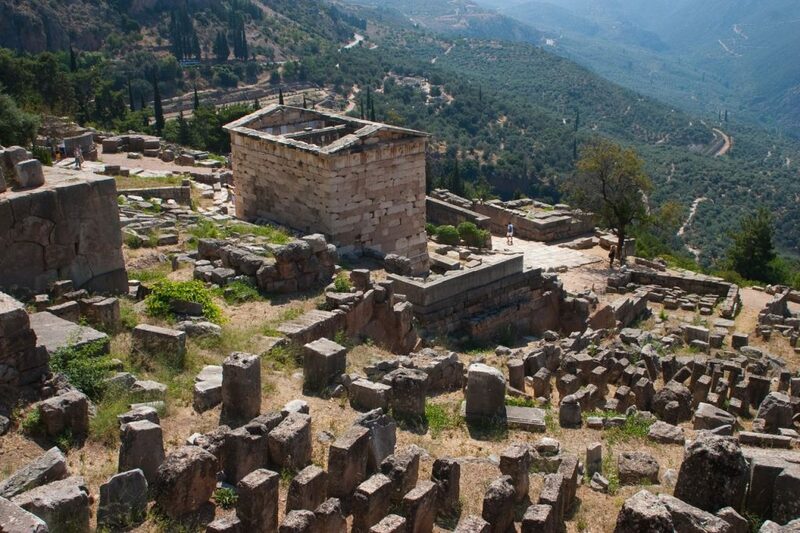 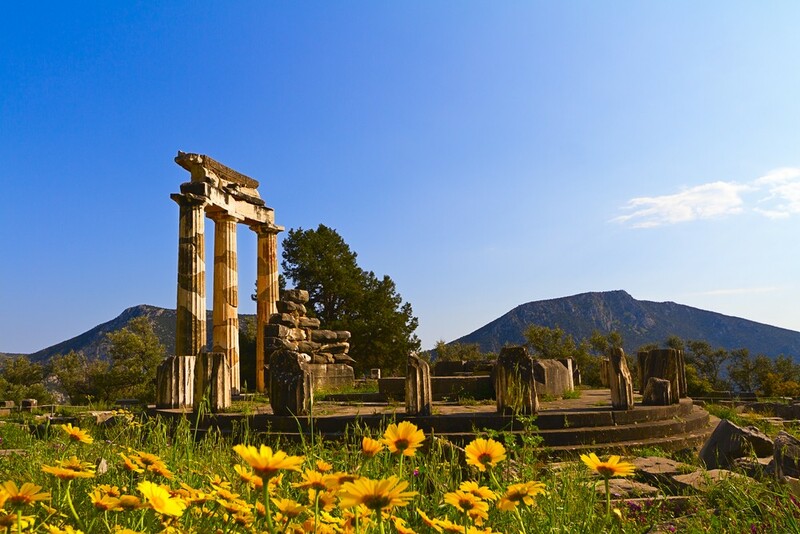 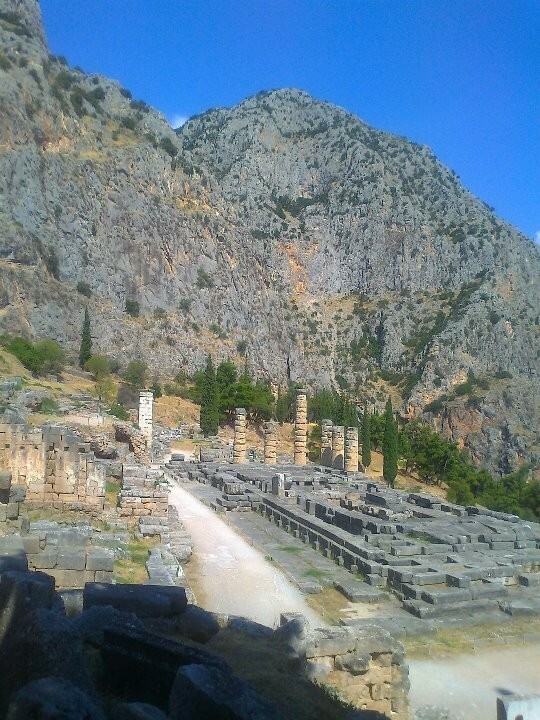 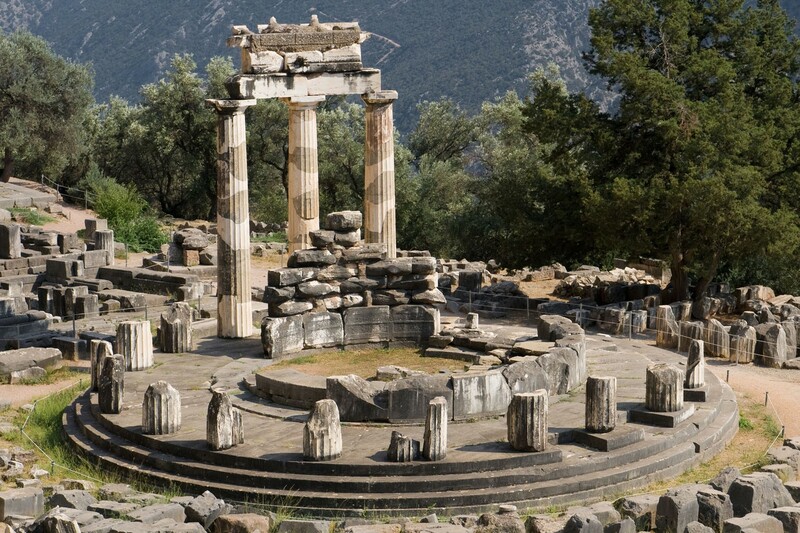 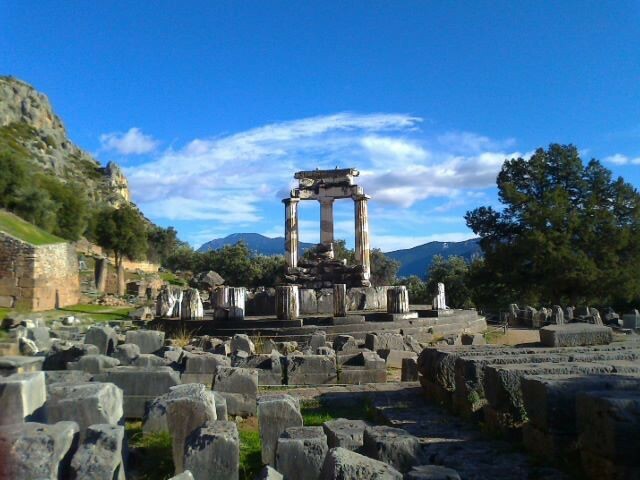 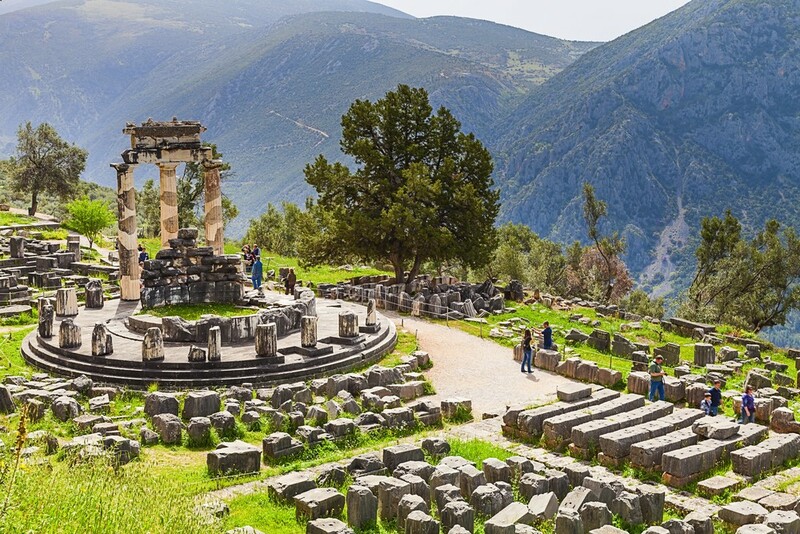 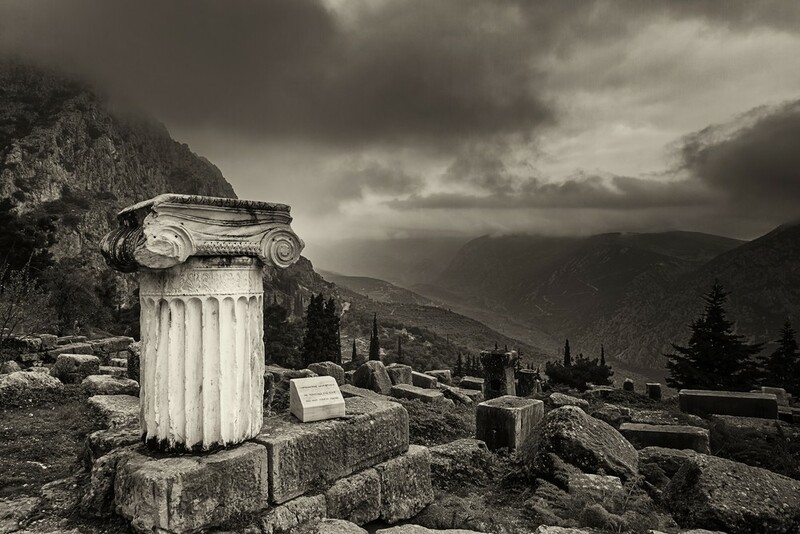 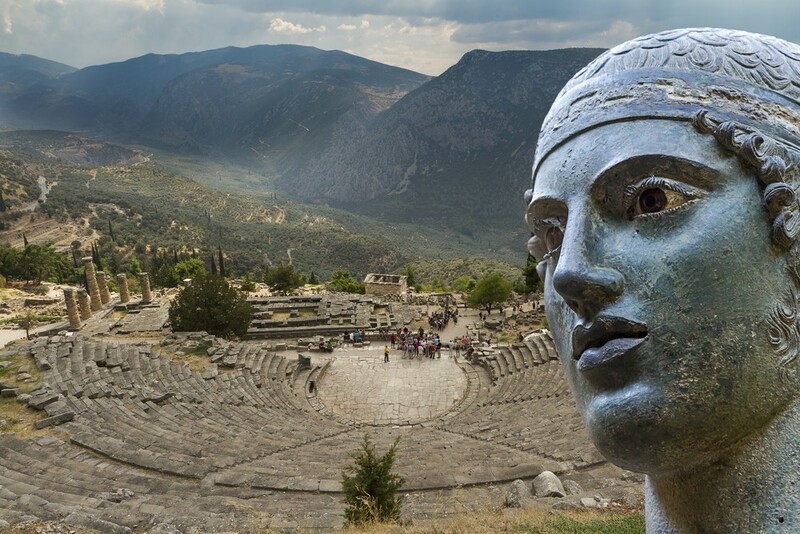 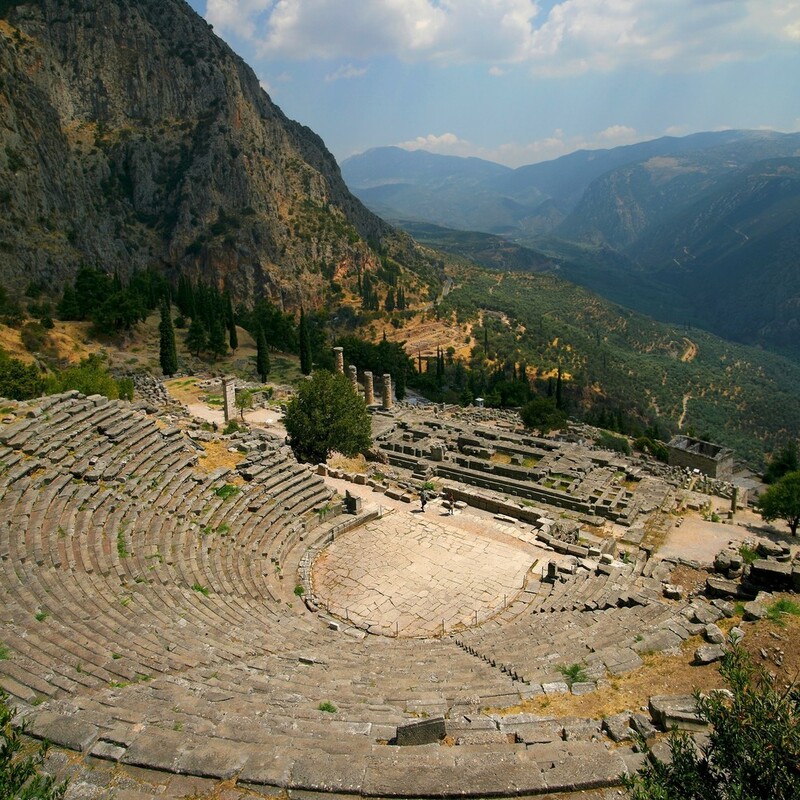 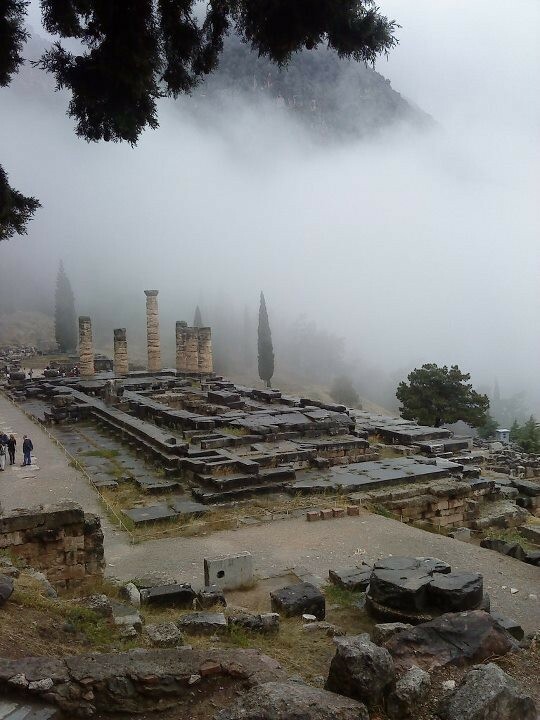 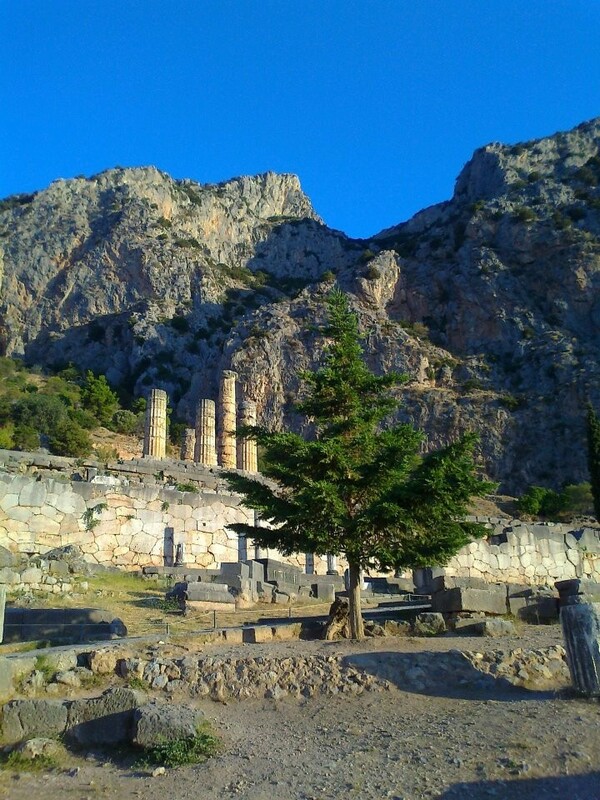 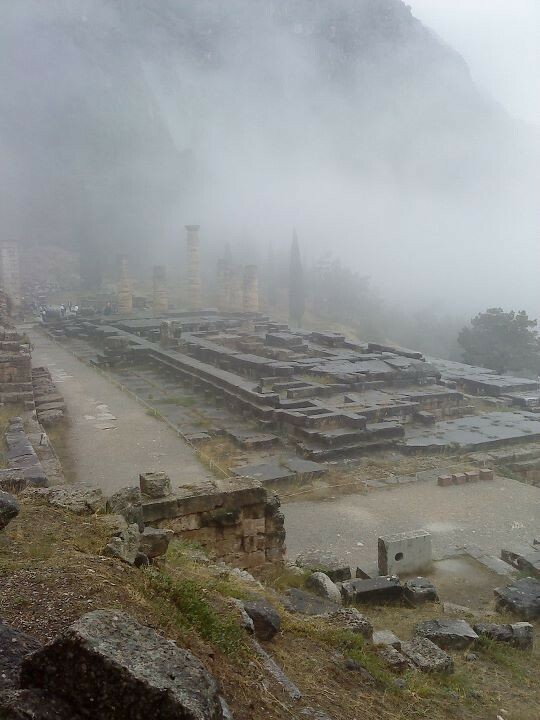 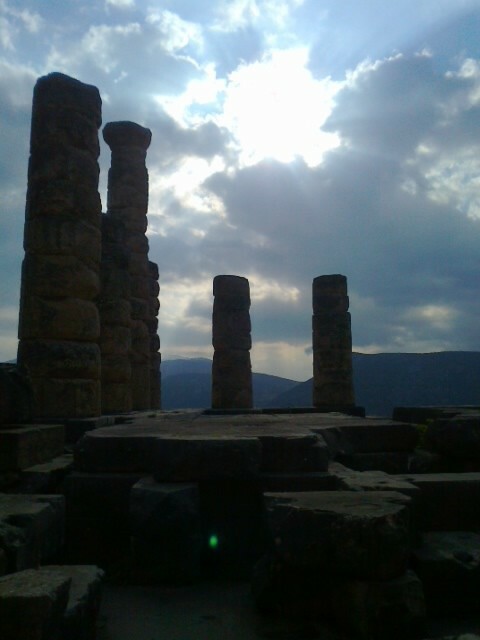 An entire hill is the archaeological site of Delphi with the rich history. 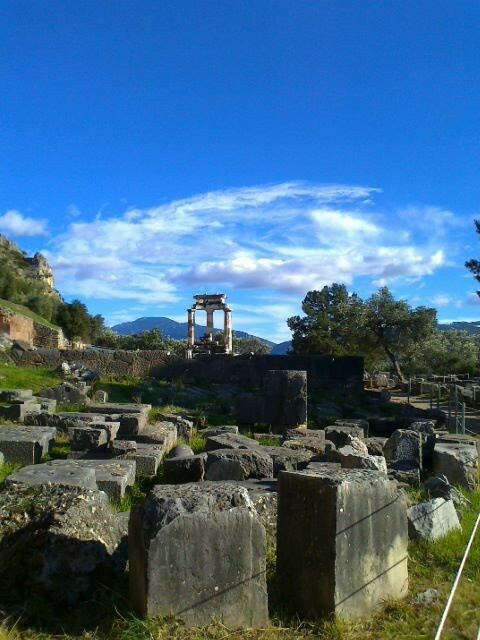 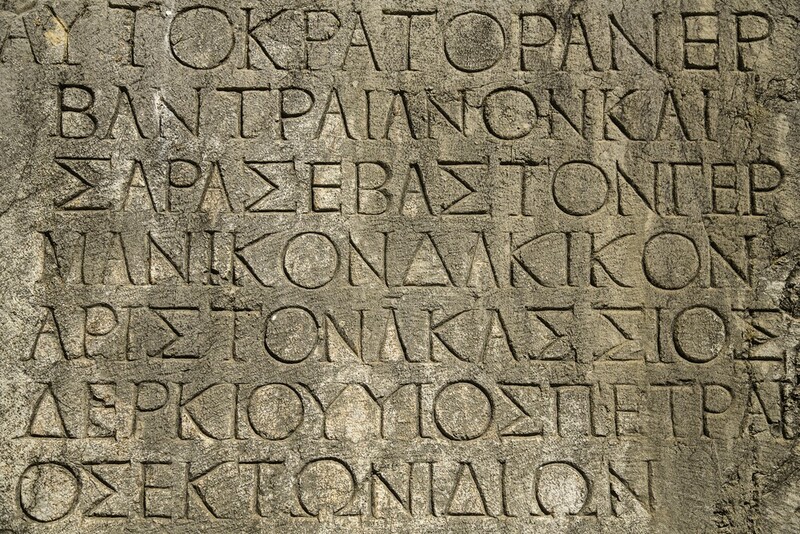 To enjoy a full tour, you will have to devote much time to be fully reflected in the spirit of the archaeological site. 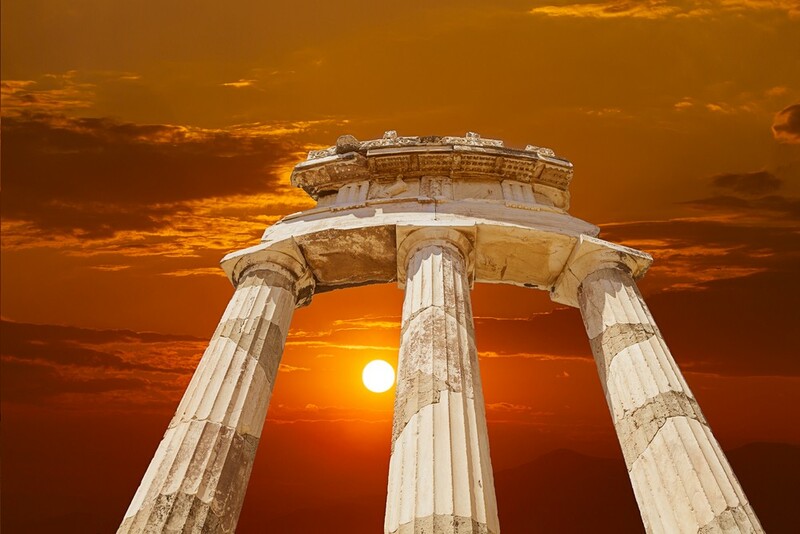 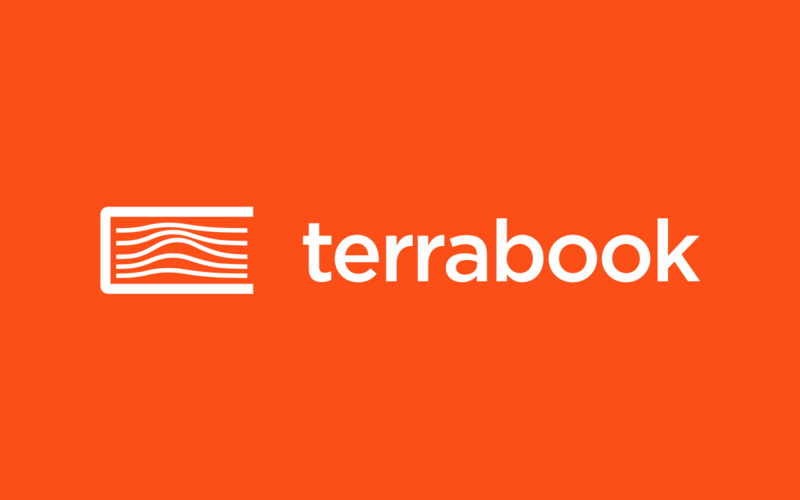 Of course, it is certain that whenever anyone chooses to visit, he will meet many people from every corner of the earth that have made even the longest travel to get there. 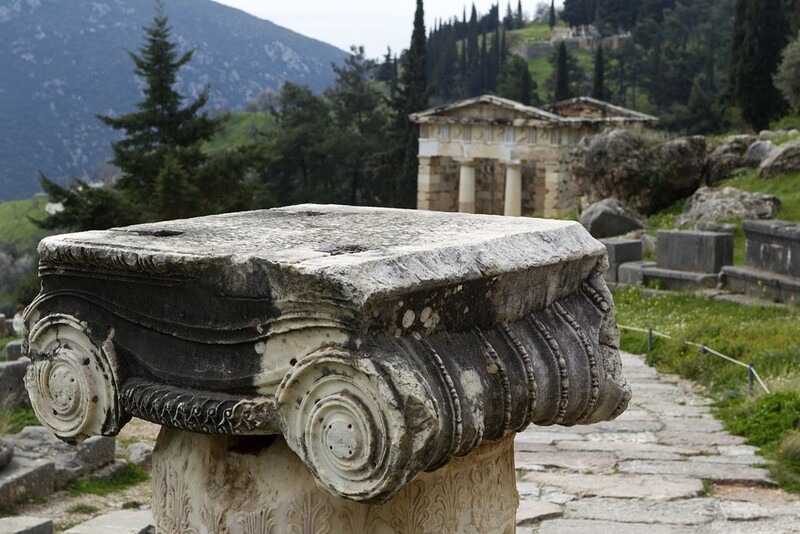 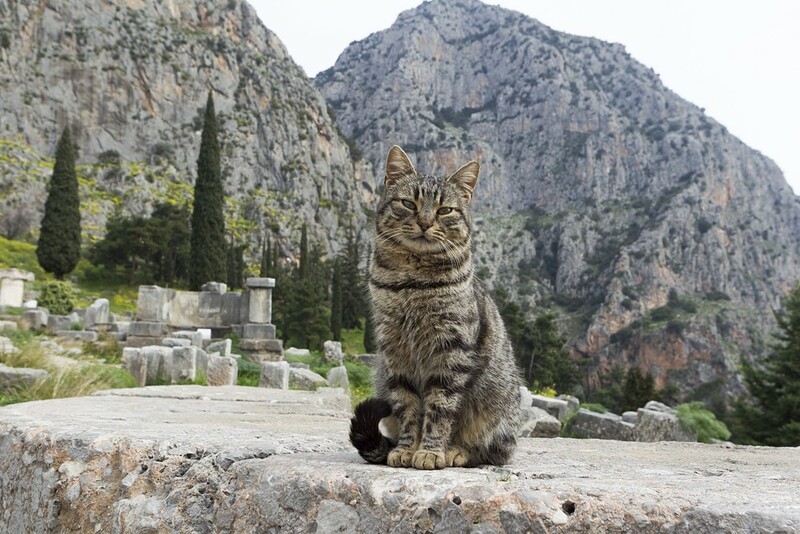 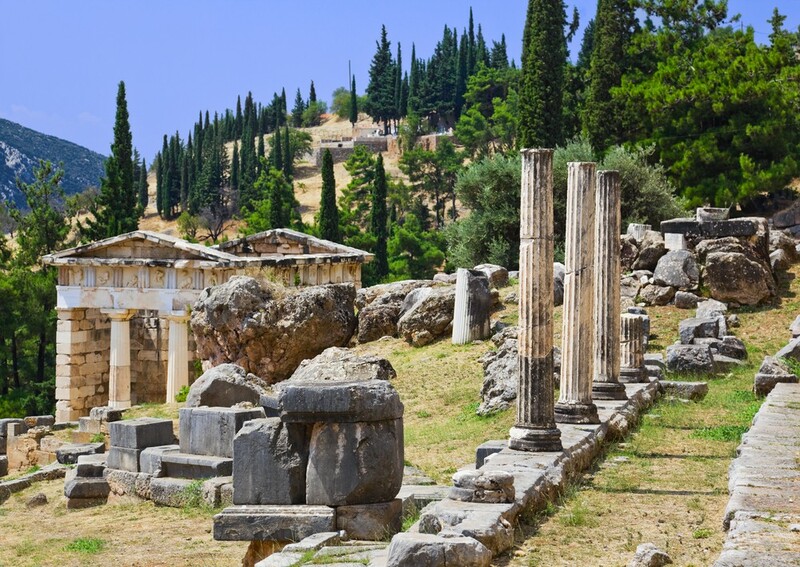 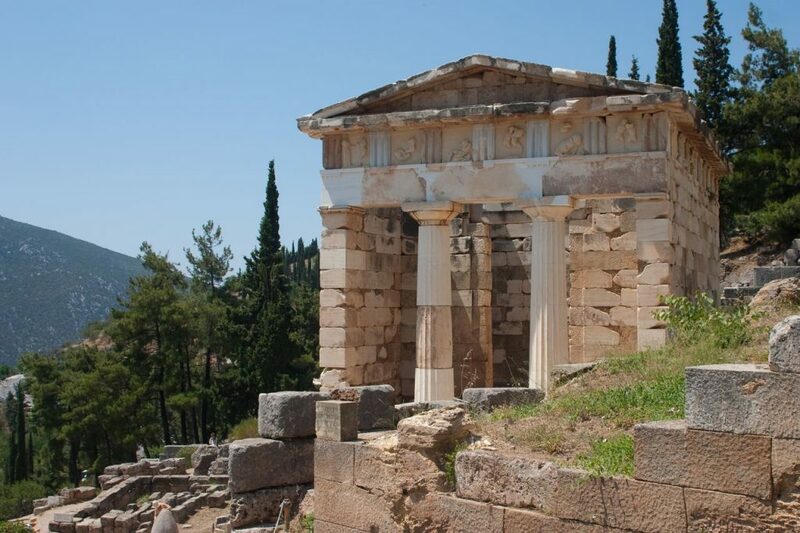 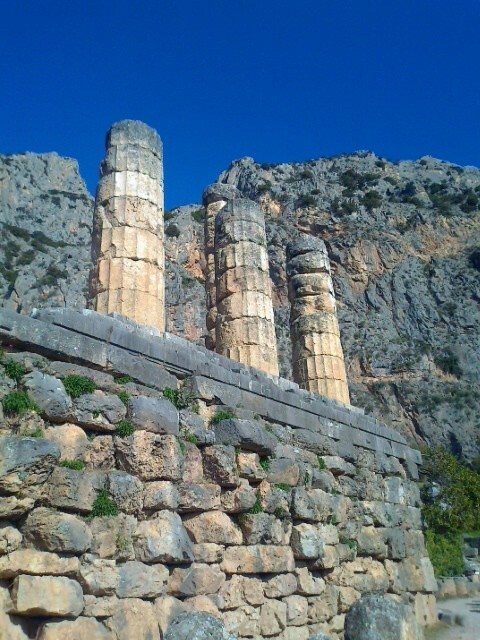 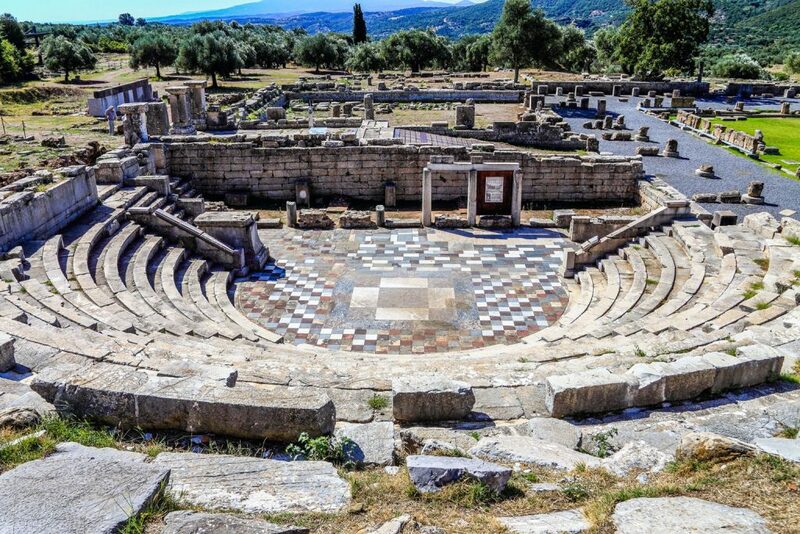 The whole area of Delphi and Arachova has to show a rich history and archeological sites of great interest that anyone will find in many areas. 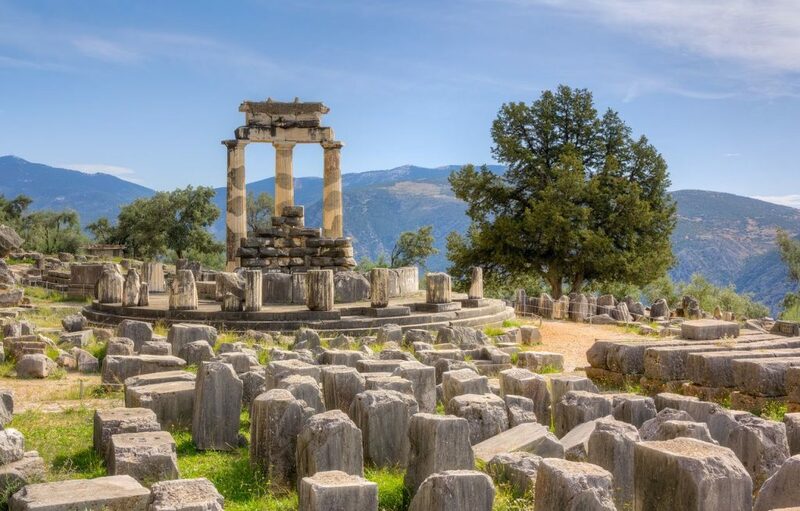 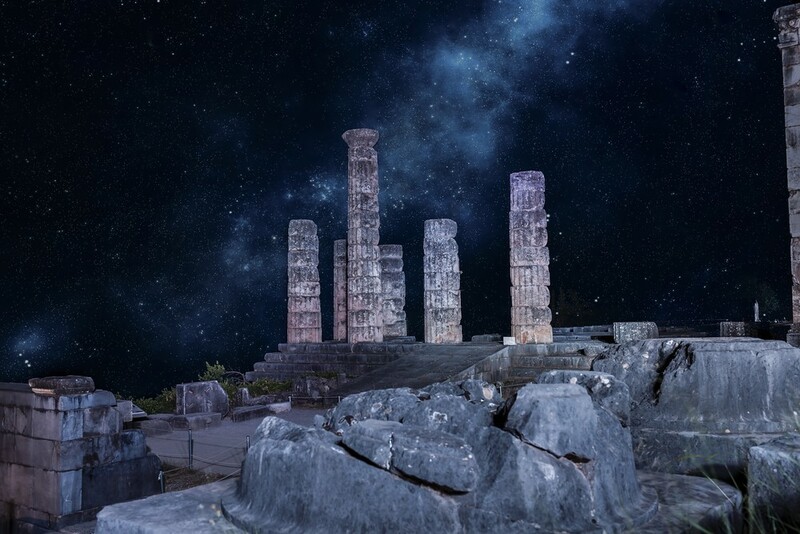 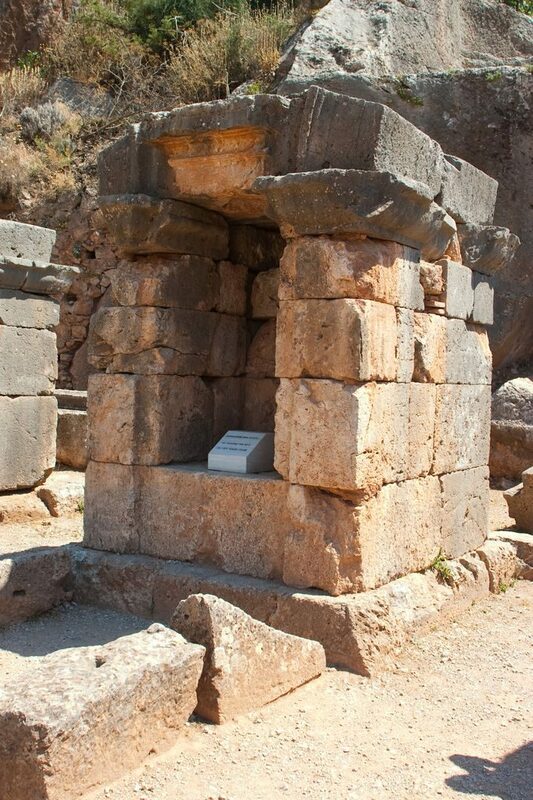 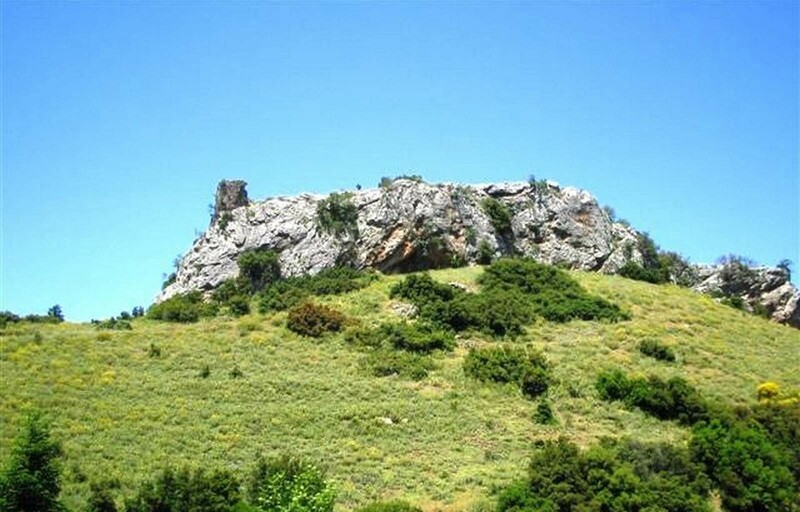 The archaeological site of Hercules Fire stands out, where there are ruins of an ancient temple, dedicated to the mythical hero, as it is said that he was died at this point. 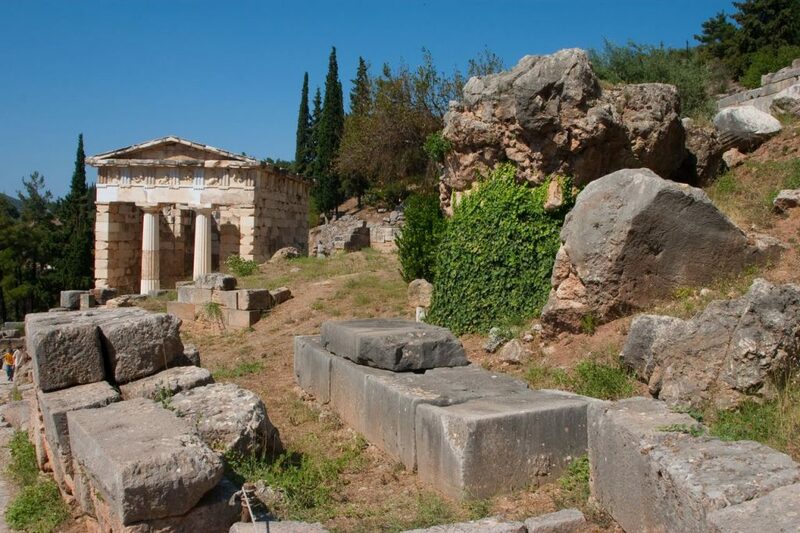 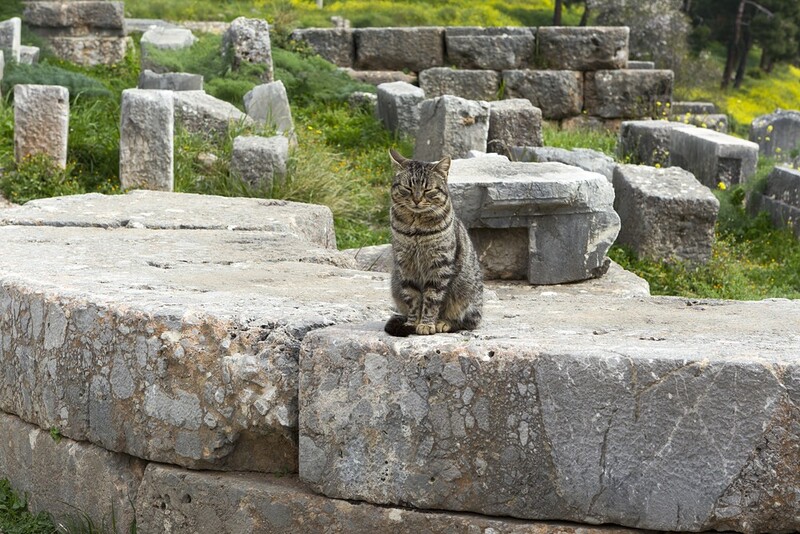 The ancient temple of Dimitra in Erochos is also one of the archaeological sites that are worth visiting, as well as the ruins of Ancient Kirra scattered into the contemporary city.